DC Comics is creating jetstreams with news of plans to create a Flash feature film set for release in 2018, surely following the record-breaking success of The Flash series that has been making its rounds on the CW. 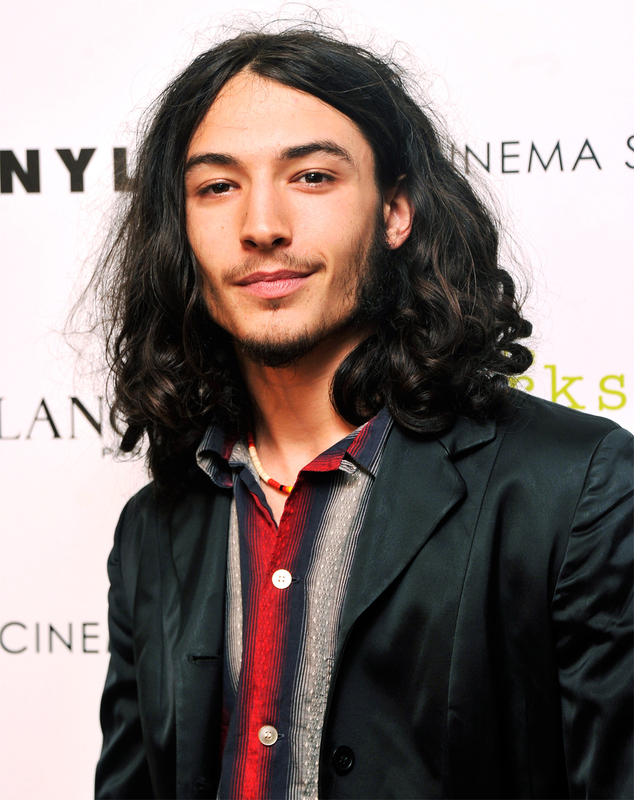 But in a move that seems to defy all physics, they cast Ezra Miller as the Scarlet Speedster. That’s a lot of (black) hair. So what do think comic fans? Hair cut, dye job will be enough? He has a Cannes film award under his belt which is a great filmic achievement being in his early 20’s, so the jury is still in deliberation about the choice. In any case, we’ll be expecting some superb bullet-time, mind boggling metaphysical shots. Anything beats just pressing fast forward on clips. That’s so 1980’s (and that’s coming from an 80’s kid).